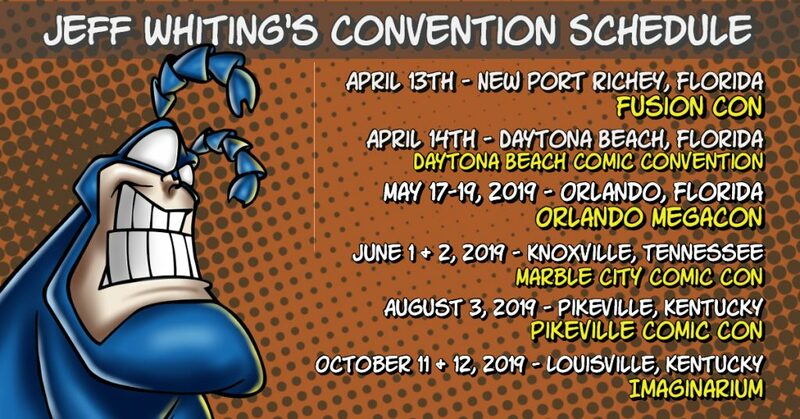 These are my upcoming comic convention appearances. How can you book me for a show? You can get my EPK here.